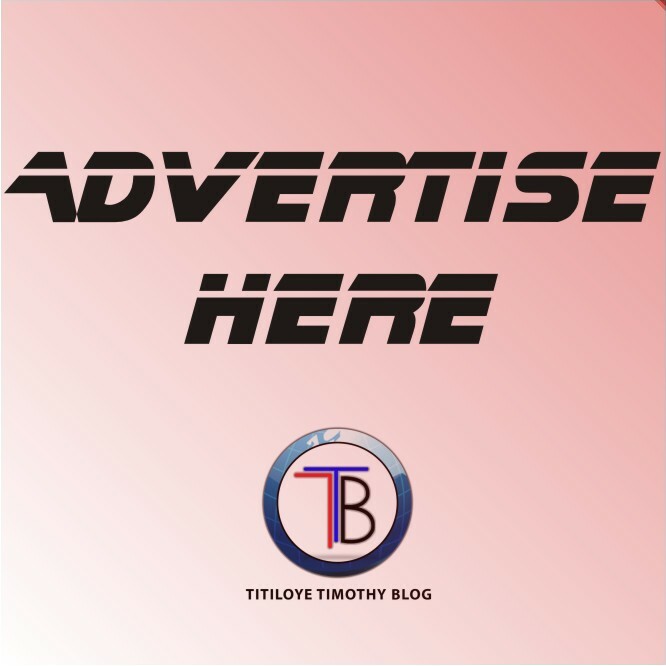 In this article, I will be showing you in full details the data plans, codes, bonuses, and prices of the major telecommunications in Nigeria which are MTN, GLO, AIRTEL, and 9MOBILE. Let's get started!!!. One can argue that MTN Nigeria is the leading mobile telecommunication company in Nigeria since entering the country in 2001, having over 52 million subscribers, which cut across every state in Nigeria. MTN is a multinational mobile telecommunication company, having been launched and operating in several countries in Europe, Asia, and African countries. 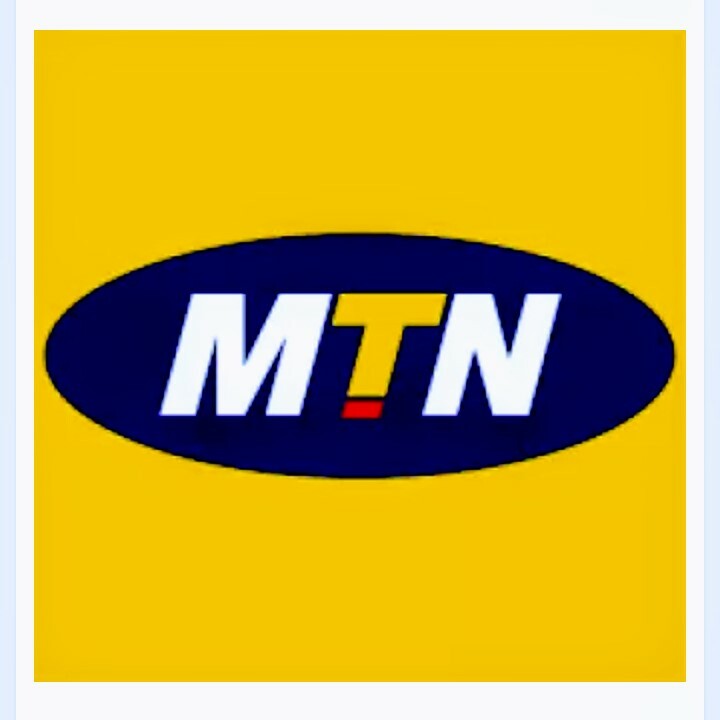 MTN mobile telecommunication company is a South African based company. In Europe, Africa, and the Middle East, MTN is the largest privately owned mobile telecommunication operator. In this article, we'll be explaining in details different data plans, subscriptions bundles available to all MTN subscribers and also how to check for remaining data bundles. MTN offers the best variety of data bundles and offers the fastest and widest network coverage in Nigeria 4G inclusive. They erect poles and mast in almost every area giving it's subscribers access to network even in areas perceived to be out of range to other telecommunication companies. 100 NAIRA FOR 50MB DATA PLAN: MTN offers their subscribers the best daily plans, this particular plan is best in case of emergency, for example replying to an important mail when the subscriber has less cash to spend. To subscribe to this plan, recharge 100 naira airtime and dial *104# or send SMS 104 to 131. This plan is only valid for 24 hours. 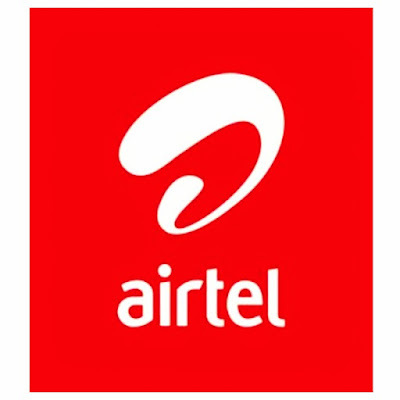 200 NAIRA FOR 150MB DATA PLAN: Recharge 200 naira airtime to get this data plan, it is also valid for just 24 hours, to activate send SMS 113 to 131. It is a better daily plan compared to the one above. 300 NAIRA FOR 150MB DATA PLAN: MTN also gives its subscribers 150MB data value at the rate of 300 naira and unlike that of 200 naira, this plan is valid for 7 days. To activate this plan, send SMS 102 to 131. 500 NAIRA FOR 500MB + 250MB DATA PLAN: This data plan also has the validity of 7 days, with 500 naira airtime MTN offers 500mb with additional 250mb. To activate this plan send SMS 103 to 131. Note that the additional 250mb can only be used from 1:00am - 7:00am daily on MTN Deal Zone. 1,000 NAIRA FOR 1GB DATA PLAN: This is the most popular data plans for almost all internet users on MTN, this plan also gives additional 500mb which can be used for 1:00am - 7:00am on MTN Deal Zone. This plan has a validity period of 30 days, 24 hours daily. To activate this plan, recharge 500 naira airtime and send SMS 106 to 131. 1,200 NAIRA FOR 1.5GB DATA PLAN: This plan is available to all MTN users for just 1200 naira only, to activate this plan send SMS 130 to 131, this data plan is quite different from the 1gb above because all 1.5gb data can be used at any time for 30 days. 2,000 NAIRA FOR 2.5GB + 1GB BONUS DATA PLAN: To enjoy this data plan, recharge 2000 naira airtime and send SMS 110 to 131, this plan is valid for 30 days 24hours daily except the additional 1gb which can only be used from 1:00am - 7:00am on MTN Deal Zone. 3,500 NAIRA FOR 5GB DATA PLAN: For heavy data users MTN Nigeria offers 5gb of data at the price of 3500. To activate this data plan send SMS 107 to 131. The validity period of this plan is also 30 days 24 hours daily. 5,000 NAIRA FOR 10GB DATA BUNDLE: For heavy data users in tablets and computers, this data plan is the best and suitable option, MTN offers 10gb worth of data for 5000 naira and it works at all hours of the day and it is also valid for 30 days. To activate this plan send SMS 116 to 131. 10,000 NAIRA FOR 22GB DATA BUNDLE: To activate this plan, recharge 10,000 naira airtime and send SMS 117 to 131. This plan is heavy and with it, family and friends can connect with your hotspot to enjoy browsing at the same price, this plan is valid for 30 days. 20,000 NAIRA FOR 50GB DATA BUNDLE: Unlike all of the above data plans, this plans exceeds 30 days and can be used up to 60 days without renewal, it is most suitable and affordable for large families and medium-size companies. To activate this plan send SMS 118 to 131. 30,000 NAIRA FOR 100GB DATA BUNDLE: This data plan has the validity of 90 days and suitable for heavy users and large size companies. To activate this plan send SMS 138 to 131. 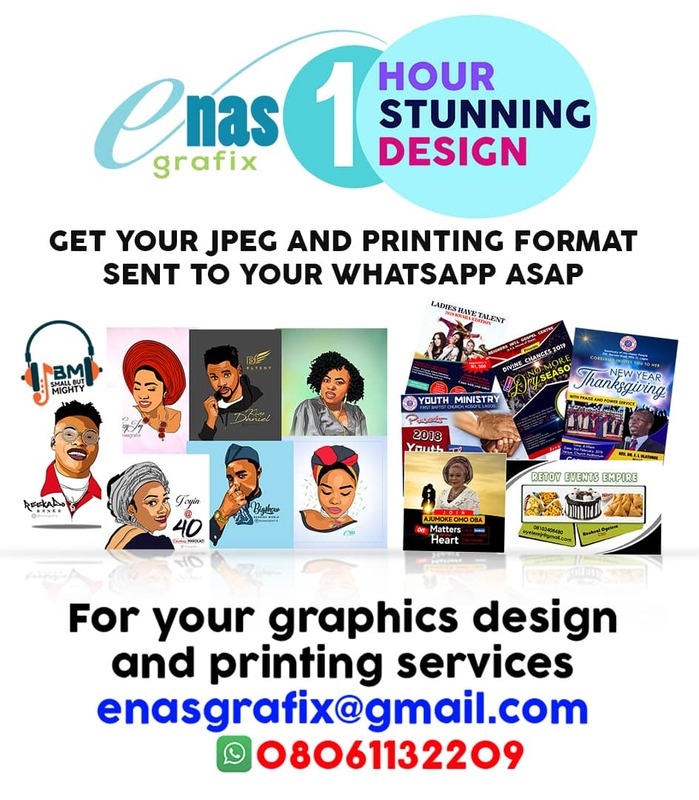 50,000 NAIRA FOR 120GB DATA BUNDLE: This data bundle is valid for 90 days without renewal and it is also suitable for large families and large companies. To activate this data bundles send SMS 133 to 131. 75,000 NAIRA FOR 150GB DATA BUNDLE: This data bundle is the most expensive and largest of all data plans on MTN network, it is suitable for all kind of data users be it small, medium and large scale companies and families including extended families, hotels and other large organizations. To activate this bundle send SMS 139 to 131. To opt-in for PAYG (pay as you go) on MTN, send RESET to 131 or dial *131*200#, you will be charged 3 naira per MB as you browse. To opt out dial *131*201# or send SUSPEND to 131. To check for the remaining data dial *131*4# or send 2 to 131. And to cancel auto-renewal of any plan, send OPT OUT to 131. Globalcom is one of the African biggest and best telecommunication network company with millions of subscribers in Nigeria, Republic of Ghana and the Benin Republic. 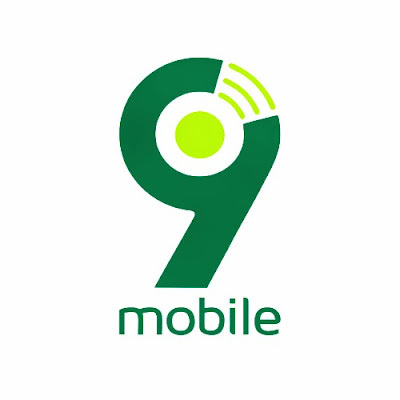 Globacom mobile telecommunication company is a Nigerian based mobile operator owned by one of the most respected individuals in Nigeria who is popularly known as MIKE ADENUGA. Glo has been providing a wide range of networks and affordable data plans to all their customers and at one time been argued to be the best communication company in terms of providing affordable data plans. GLO 25 NAIRA DAILY PLAN: At the price of 25 naira GLO offer 12mb to its subscribers and it is only valid for 24 hours. To activate this data plan, you must have a minimum airtime credit of 25 naira then dial *127*32#. 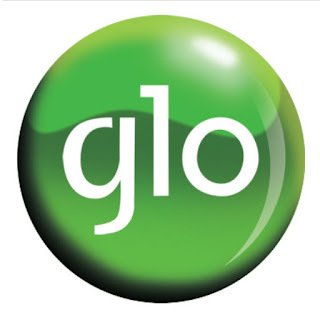 GLO 50 NIARA DAILY PLAN: Glo offer 27mb for 50 for all its subscribers and it is only valid for 24 hours. To activate this plan, you must have a minimum balance of 50 naira airtime credit then dial *127*14#. GLO 100 CAMPUS DATA BOOSTER: The Glo campus data booster is a 100mb data + 125mb data on campus and 100 naira airtime for calls + 25mb data to gift valid for 2 days for just 100 naira only. To activate this plan, recharge 100 naira airtime and dial *777# and choose the 100 naira campus booster plan. GLO 100 NAIRA DAILY PLAN: This plan is valid for 24 hours and it is a 100mb plan for 100 naira only. To activate this plan, recharge 100 naira airtime and dial *127*51#. GLO 200 NIGHT PLAN: This data plan is only valid from 12am to 5am, glo is offering 1gb data for 200 naira and it is only valid for just one night. To activate this plan, recharge 200 naira airtime and dial *127*60#. GLO 200 NAIRA 5DAYS PLAN: For jus 200 naira airtime, Glo offers 262mb and it is only valid for 5 days. To activate this plan, recharge 200 airtime and dial *127*56#. GLO 200 CAMPUS DATA BOOSTER: Glo offers another campus booster plan of 200mb + 250mb on campus and 200 airtime credit + 50mb data to gift for just 200 naira which is valid for 4 days. To activate this plan, recharge 200 naira airtel, dial *777# and choose the 200 naira campus booster plan. GLO TGIF 500 NAIRA WEEKEND PLAN: This is a weekend plan offered by Glo network to its subscribers, this is a 3gb data plan for just 500 naira only and it is valid for just one weekend only. To activate this plan, recharge 500 naira airtime, dial *127*61#. GLO 14 DAYS 500 NAIRA PLAN: Glo offers 1gb data for 500 naira to their users and it is valid for 14 days. To activate this plan dial *127*57#. GLO 500 CAMPUS DATA BOOSTER: This is a 500mb campus booster plan for just 500 naira and it is valid for 4 days. To activate this plan dial*777# and choose the 500 naira campus booster plan. GLO 1000 NAIRA MONTHLY PLAN: This is a 2gb plan for 1,000 naira, offered by Glo to their users and it is valid for 30 days. To activate this plan, recharge 1,000 naira airtime and dial7*53#. GLO 1,000 CAMPUS DATA BOOSTER: This is a 1gb campus booster plan for 1,000 naira and it is valid for 14 days. To activate this plan, recharge 1,000 naira airtime, dial *777# and choose the 1000 naira campus booster plan. GLO 2000 NAIRA MONTHLY PLAN: This is a 4.5gb data plan for 2,000 naira and it is valid for 30 days. To activate this plan, recharge 2,000 naira airtime and dial *127*55#. GLO 2,000 CAMPUS DATA BOOSTER: This is 2gb campus booster plan for 2,000 naira and it is valid for 30 days. To activate this plan, recharge 2,000 naira airtime, dial *777# and choose the 2000 naira campus booster plan. GLO 2500 NAIRA MONTHLY PLAN: This is a 7.2gb data plan for 2,500 naira and it is valid for 30 days. To activate this plan, you must have a minimum airtime balance of 2,500, dial *127*58#. GLO 3000 NAIRA MONTHLY PLAN: This is a 8.8gb data plan for 3,000 naira and it is valid for 30 days. To activate this plan, recharge 3,000 naira airtime and dial *127*54#. GLO 4000 NAIRA MONTHLY PLAN: This is a 12.5gb data plan for 4,000 naira and it is valid for 30 days. To activate this plan, recharge 4,000 naira airtime and dial *127*59#. GLO 5000 NAIRA MONTHLY PLAN: This is a 15.6gb data plan for 5,000 naira and it is valid for 30 days. To activate this plan, recharge 5,000 naira airtime and dial *127*2#. GLO 8000 NAIRA MONTHLY PLAN: This is a 25gb data plan for 8,000 naira and it is valid for 30 days. To activate this plan, recharge 8,000 and dial *127*1#. GLO 10,000 NAIRA MONTHLY PLAN: This is a 32.5gb data plan for 10,000 naira and it is valid for 30 days. To activate this plan recharge 10,000 naira airtime and dial *127*11#. GLO 15,000 NAIRA MONTHLY PLAN: This is a 52.5gb data plan for 15,000 naira and it is valid for 30 days. To activate this plan, recharge 15,000 naira airtime and dial *127*12#. GLO 18,000 NAIRA MONTHLY PLAN: This is a 62.5gb data plan for 18,000 for 30 days. To activate this plan dial *127*13#. GLO 20,000 NAIRA MONTHLY PLAN: This is a 78.8gb data plan for 20,000 naira and it is valid for 30 days. To activate this plan recharge 20,000 naira airtime and dial *127*33#. GLO 5,000 CAMPUS BOOSTER DATA PLAN: This is a 5,000 naira campus booster plan for 5gb valid for 30 days. To activate this plan dial *777# and choose the 5000 naira campus booster plan. GLO G 500 MONTHLY PLAN: This is a 12gb data plan for 15,000 naira valid for three months. To activate this plan, recharge 15,000 naira airtime and dial *127*4#. Because your data bundle will be auto-renewed at the end of the validity period if you have enough airtime credit, text CANCEL to 127 to stop auto renewal your data plan. Dial *127*01* recipient number# or send SHARE RECIPIENT NUMBER to 127, for example, SHARE 08100001111 to 127. To remove people from the shared list, dial *127*02*recipient number# or send REMOVE RECIPIENT NUMBER to 127. T view sharing list dial *127*00# or send SMS LIST to 127.